Warning: No such thing as just one workshop . . . In June last year I attended the wonderful Book Bound Retreat in Kent. I’d promised myself that one writing event a year was a necessity, rather than an extravagance, to keep my writing from being pushed to the back of the queue by life’s demand as a full-time working mum of two young children. Fair enough. But just as one piece of chocolate invariably leads me to a second, in the autumn I was knee deep in exam essay marking when a SCBWI Netherlands member I’d met at Book Bound sent out news of Angela Cerrito’s Characters in Peril workshop. 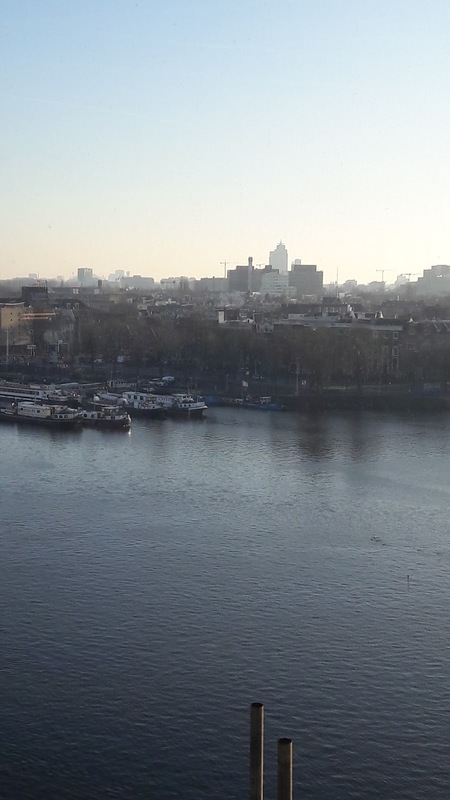 It was to be held in Amsterdam and together with the kind offer of a bed at her place for the night I couldn’t say no. Friends had told me that Angela’s workshop would be worth the trip and I wasn’t disappointed. We covered a lot of ground during the day, from broad concerns about our cast of characters to word choice. We considered both the physical and emotional vulnerability of our characters. We’d each brought a favourite book with us to discuss. Mine was Judy Blume’s Tiger Eyes, a brilliant book that I reread yearly. Angela’s gentle insistence that we delve deeper to explain our book choices helped us clarify our goals for our own work. The day concluded with a webinar with U.S literary agent Linda Comacho, of the Prospect Agency. Linda had a wealth of information and advice to share with us on everything from submissions, to the role of a literary agent. For me, one of the most useful tips was that we should look closely at the communication style of those agents we target and ask ourselves if we’d feel comfortable working in such a way. It was good to be reminded that getting an agent isn’t about getting any agent but about choosing someone you can build a positive working relationship with. Linda herself was living, smiling proof that agents are friendly and approachable. 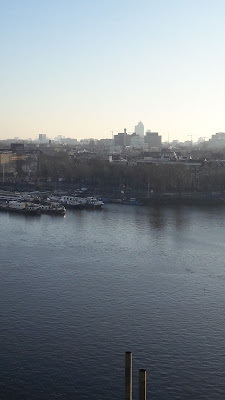 The whole day was a treat, from Amsterdam Central Library, a kind of space-aged book-lovers paradise with views over the water, where the event was held, to the incredibly welcoming SCBWI Netherlands members. I came away motivated and inspired with loads of ideas to apply to my WIP. So, when the very next day registration opened for SCBWI’s Europolitan Conference in Brussels this spring, how could I resist?